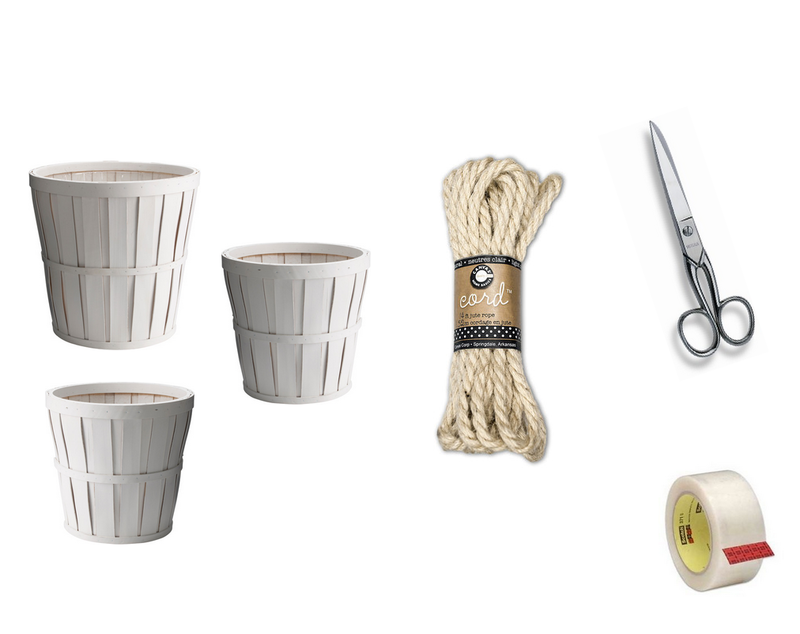 finally spring is here and this is the time to start decorating your balcony. 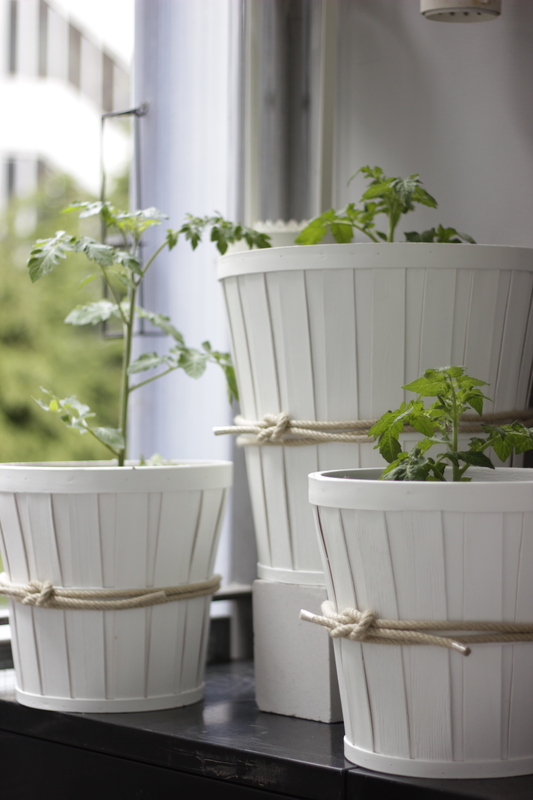 like last year I also grow tomatoes this year and somehow I was not so satisfied with the regular plant pots that I have found. 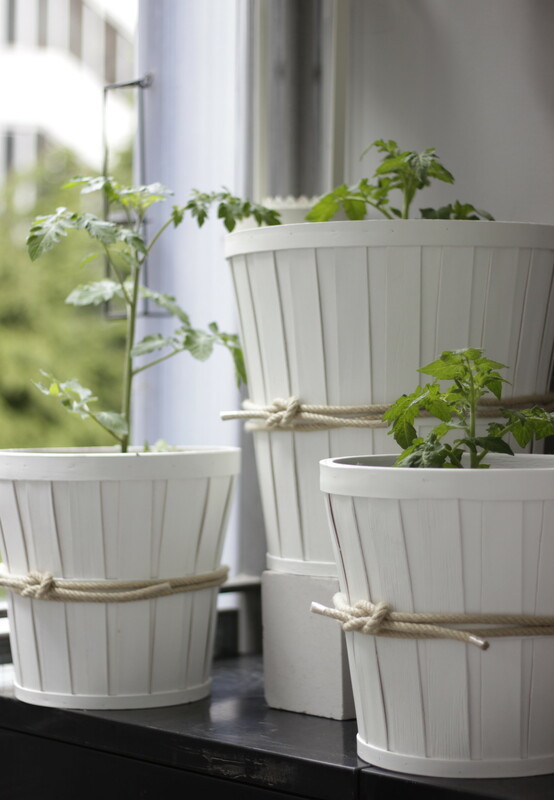 thats when I had the DIY idea to make my own pots, or lets say the idea for pimping the pots. its very very simple and easy to find all of these things. 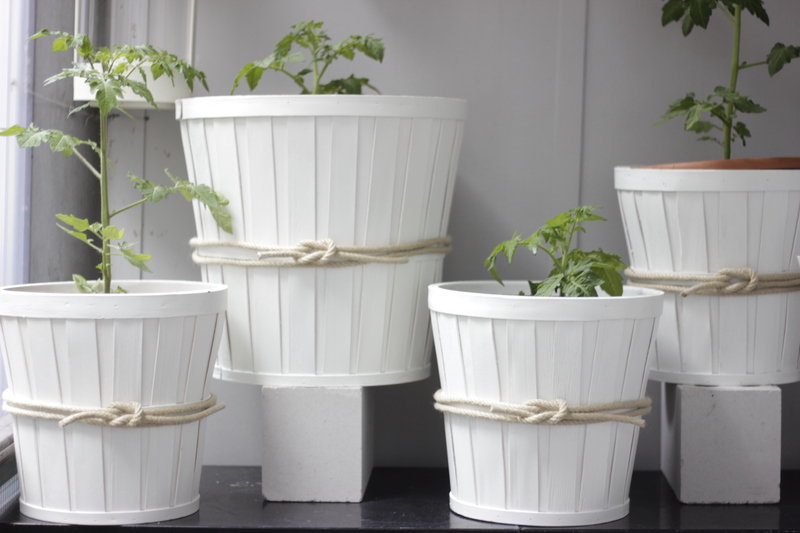 and in case you dont like the white pots you can spray paint them before starting the pimping DIY. I love white and therefore I leave them the way they are. 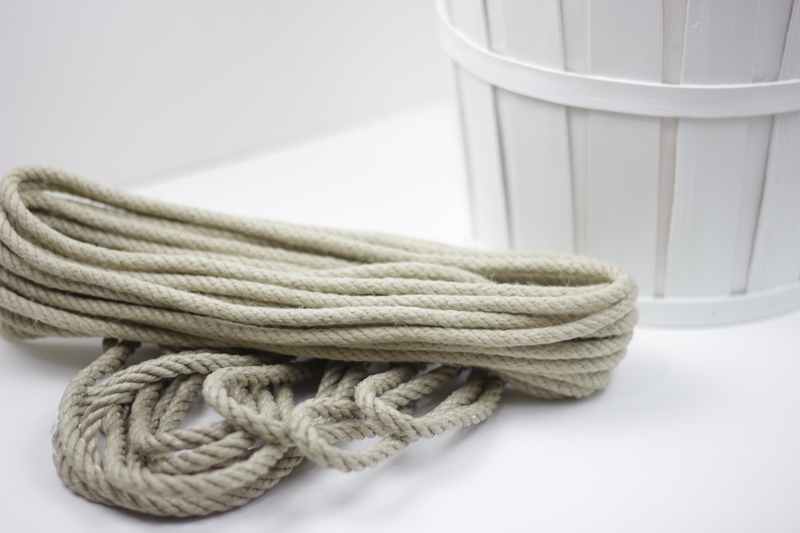 take your pot and ropes and place them on a table or floor. 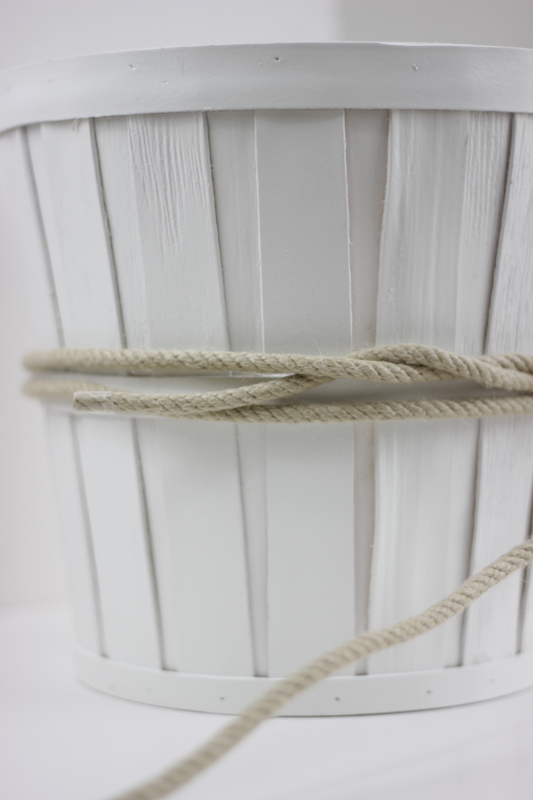 then I wrapped the rope twice around the pot and made sure to have enough rope left to tie the knot. 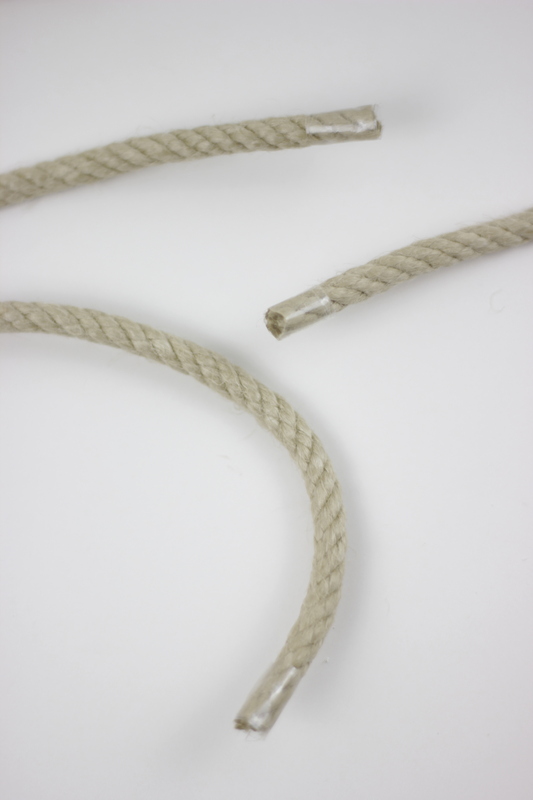 cut the rope with your scissors and seal the ends like in the photo above. 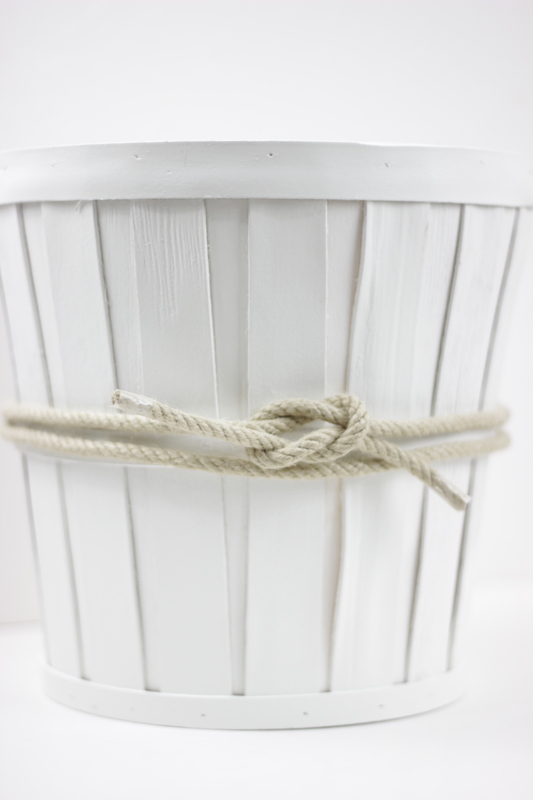 this will prevent the rope from opening and will make the knot look a lot neater. 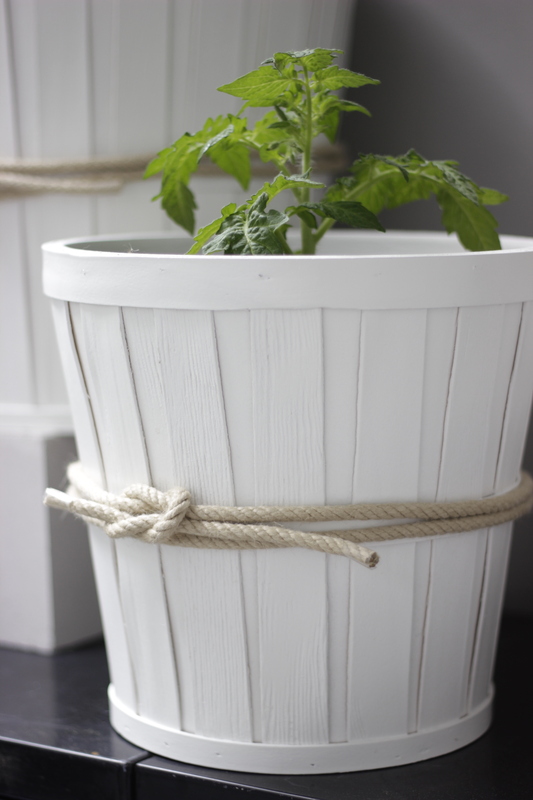 tie a sailor knot like in the photo above. 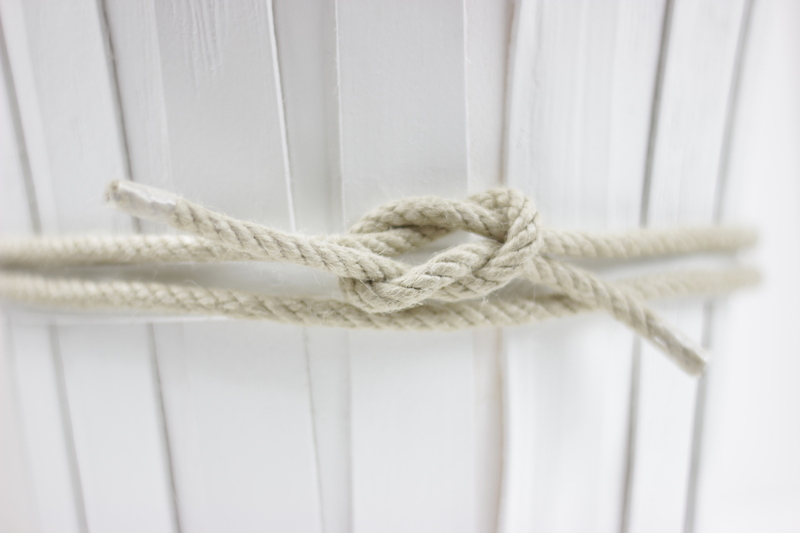 start with a normal knot and then do the opposite to the ends. 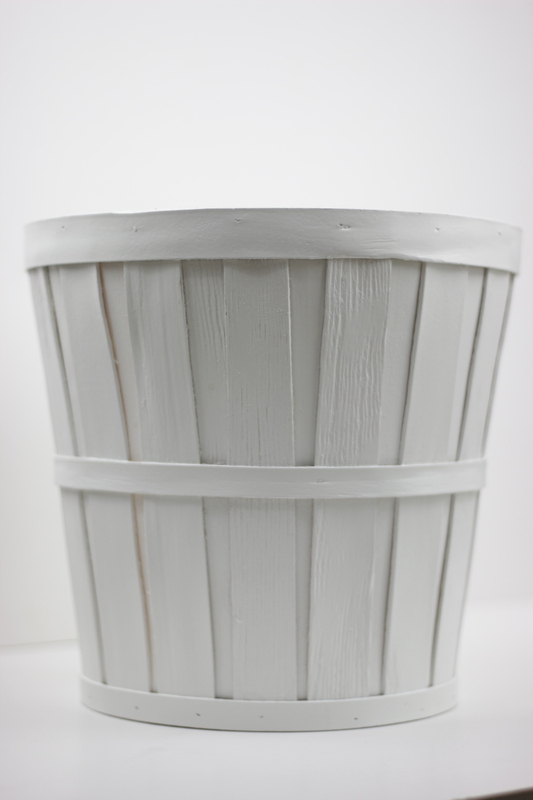 this will create such a lovely result on your simple white pots, voila, thats it!